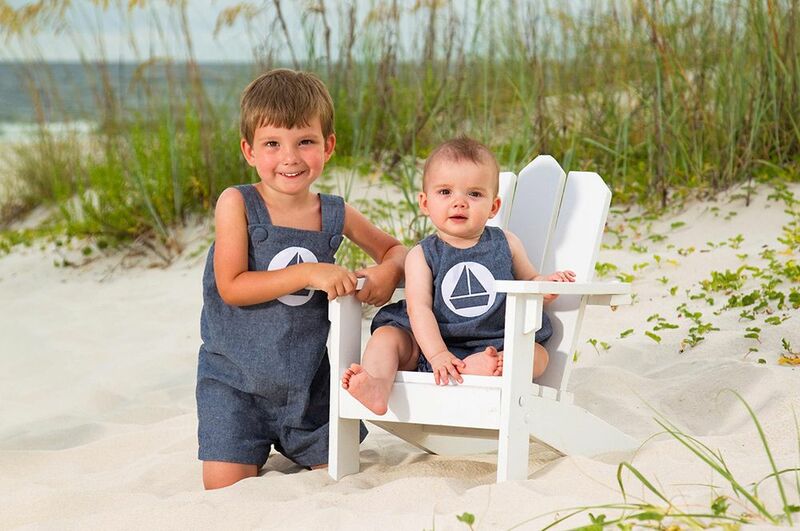 Sun Shots is a full-service professional photography firm specializing in fine art family beach portraiture with a bit of a twist. 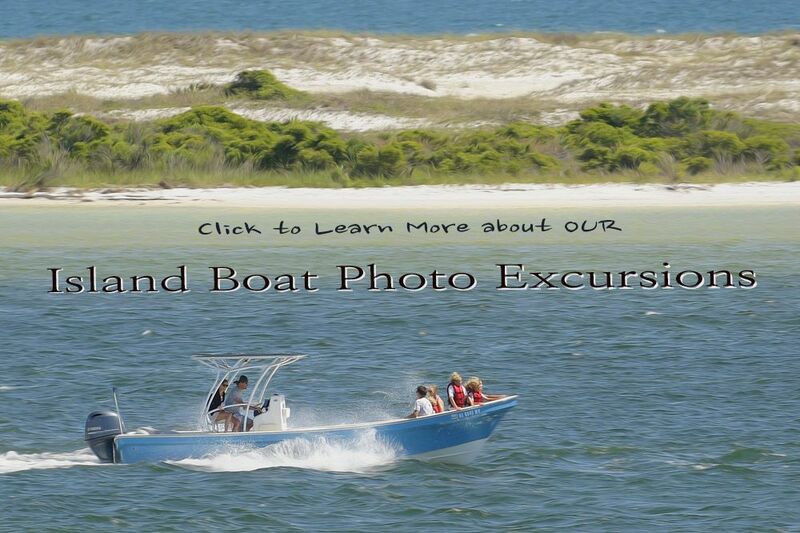 We offer both traditional sunrise/sunset family beach portrait sessions and island boat tours aboard our very own 26' custom built family excursion boat. We are a husband and wife team that believe in making family portraits fun. 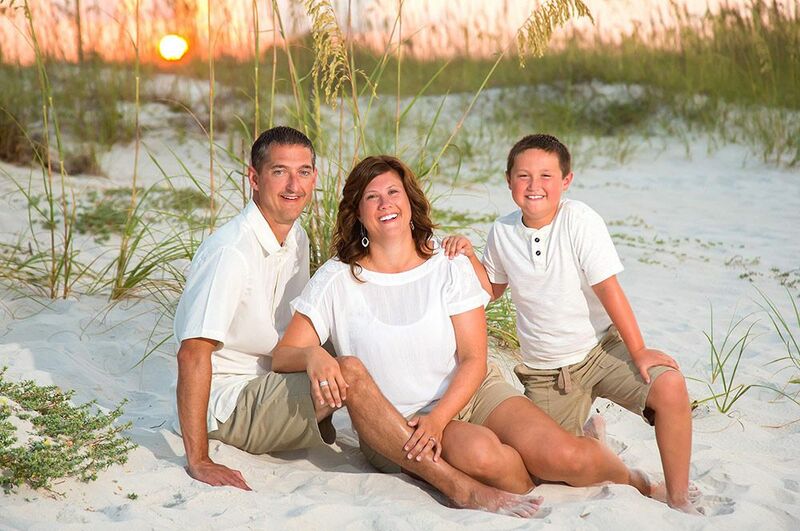 Whether you are staying in Gulf Shores, Orange Beach, Fort Morgan, or Perdido Key, we have a photo session that is just right for your family! Simply put, we create art, and we would love to share our art with your family! 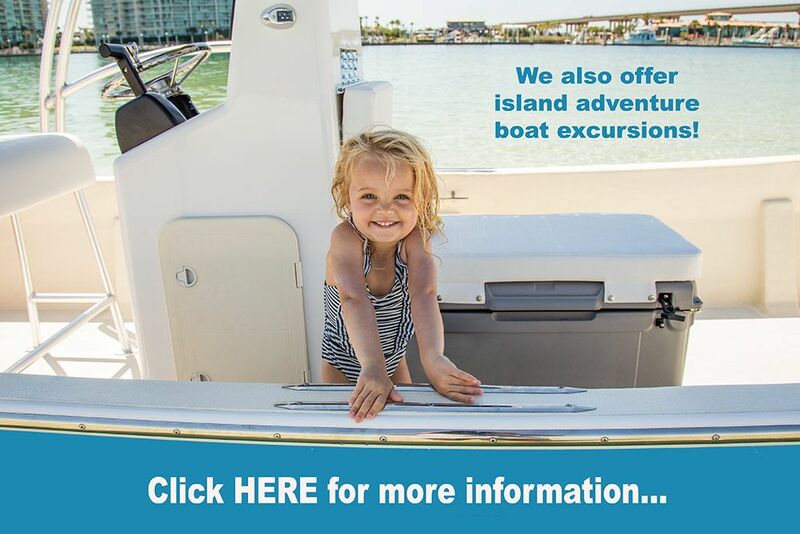 We look forward to seeing you on a beach or our island boat really soon. We can’t wait for you to fall in love with the family heirlooms we will create for your family! It is all about the experience and making memories you will cherish for decades to come. What will you remember? 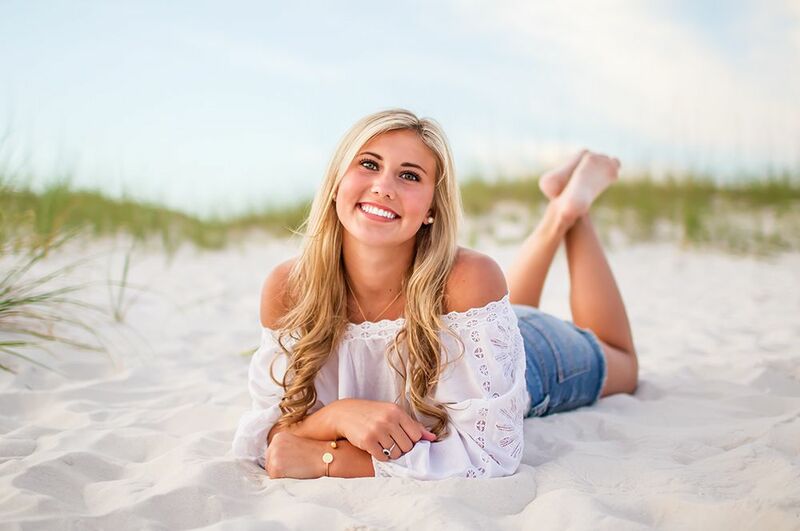 Please also take some time to browse our site and don't forget to check out our blog about our local Gulf Shores photography to see what we have been up to lately. Once you have had a look around, please give us a call or email and we can start the process of booking your very own session. When you reach out to us, we will fill you in on all the details like cost of sessions, what to wear, and when and where to meet. Don't forget to also check out our Google 5-star reviews!